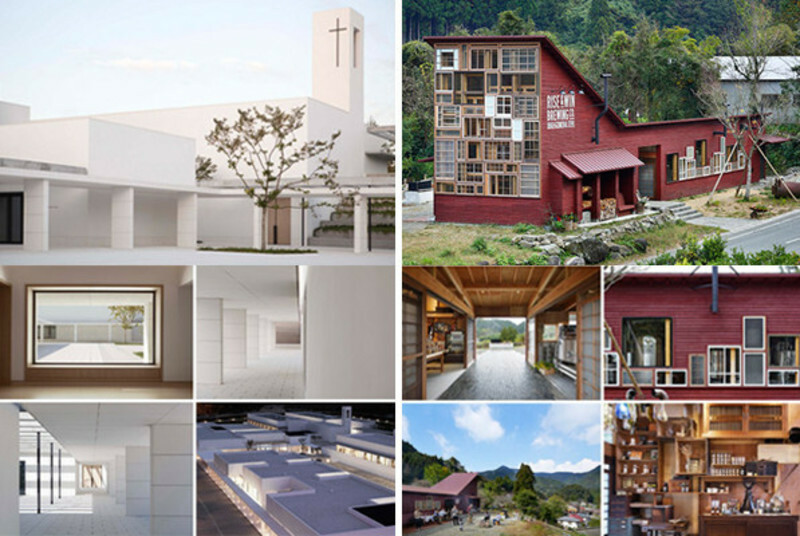 The World Architecture News Awards WAN AWARDS is a truly unique international architectural awards programme. 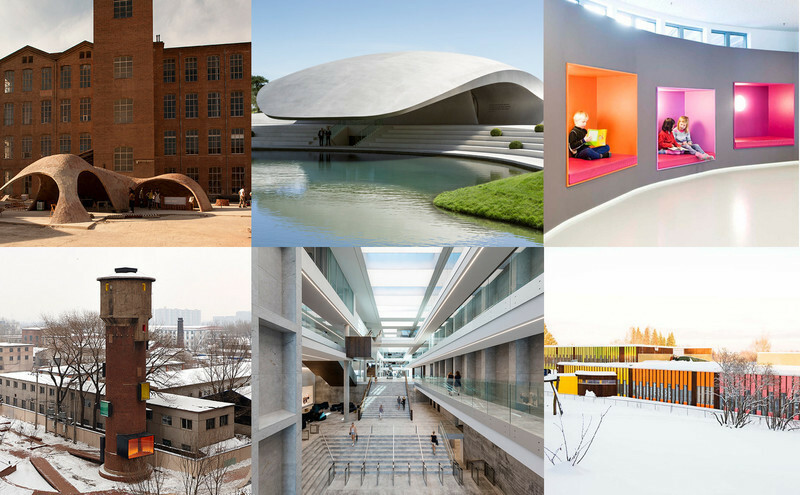 A total of 22 categories are represented throughout the year and every two months areas as diverse as Adaptive Reuse, Transport, Performing Spaces and Waterfront Architecture are judged by our extensive panel of top international experts. The judging panels themselves create a passionate and thought-provoking debate and for a project to make it through this rigorous process and come out on top is a true test of its creative quality and credibility. You only have to look at the testimonials page to read some of the thoughts of previous winners and shortlisted entrants to see how much it means to them and practices here. 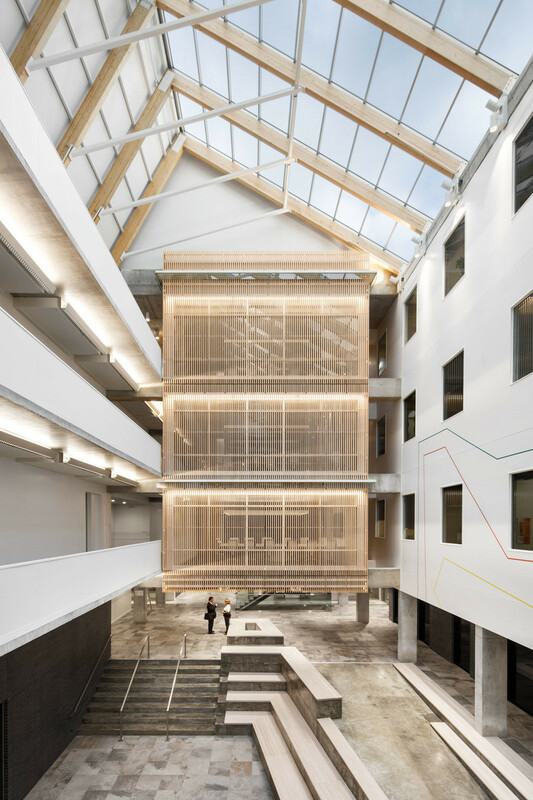 We are thrilled to announce JJW Architects as the winner of the WAN Education Award 2016 for their highly articulated project, South Harbour School – Congratulations! 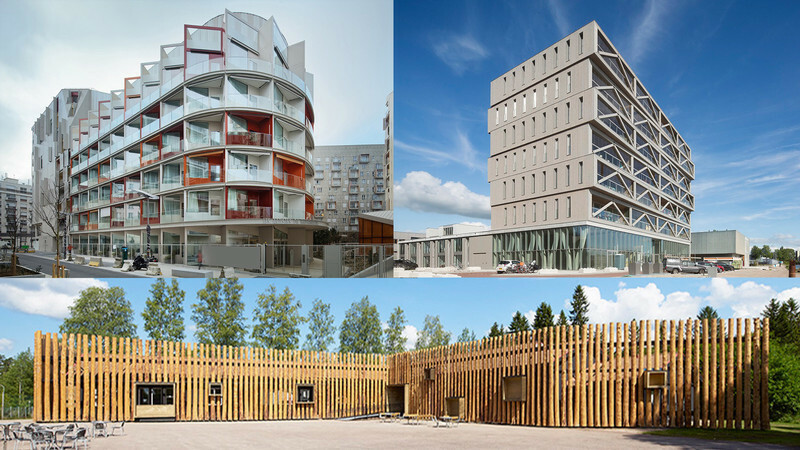 The winner was selected from a shortlist of six high calibre projects that showcased a remarkable and diverse range of the best in international educational design. We were honoured to have a fantastic line up of judges for this award, who had the responsibility of picking a winner. The panel included: Simon Allford Director at Allford Hall Monaghan Morris, Sarah Ball Principal at Woods Bagot, Maria Nesdale Education & Culture Practice Area Leader, Senior Associate at Gensler, Keith Papa Architect Director at Building Design Partnership (BDP) and Keith Lilley Director of Estates & Facilities Management at Sheffield University. 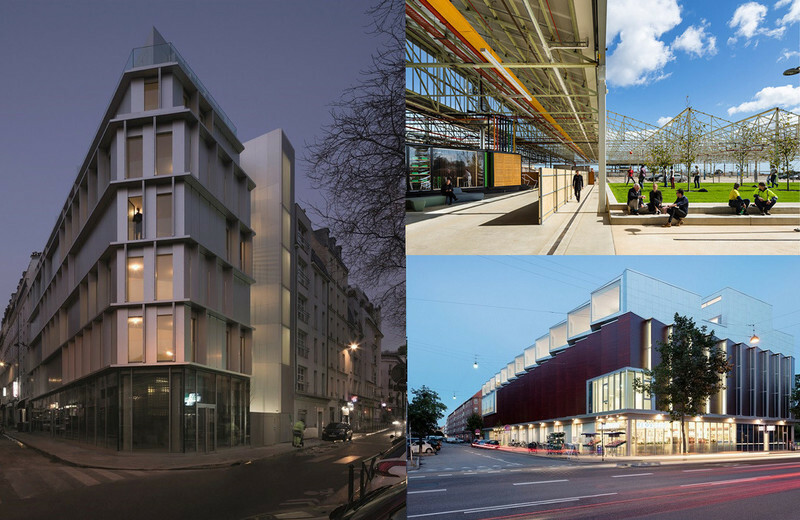 The school also uses a number of technical solutions to aid in creating a good indoor and acoustically controlled environment, keeping the energy consumption at a minimum level. Various studies show that good use of acoustics have a positive impact on the student learning process and wellbeing, therefore acoustics have been one of the major focus areas throughout the project. 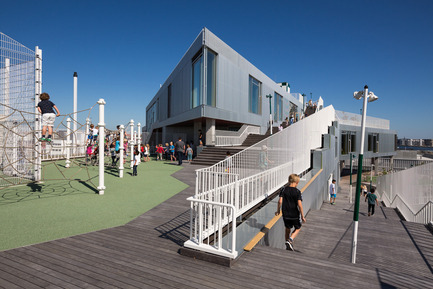 Congratulations to JJW Architects, South Harbour School a truly worthy winner. 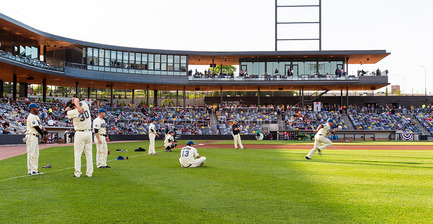 Project team of Snow Kreilich Architects, Ryan A+E and AECOM claim title with the stunning CHS Field Project. 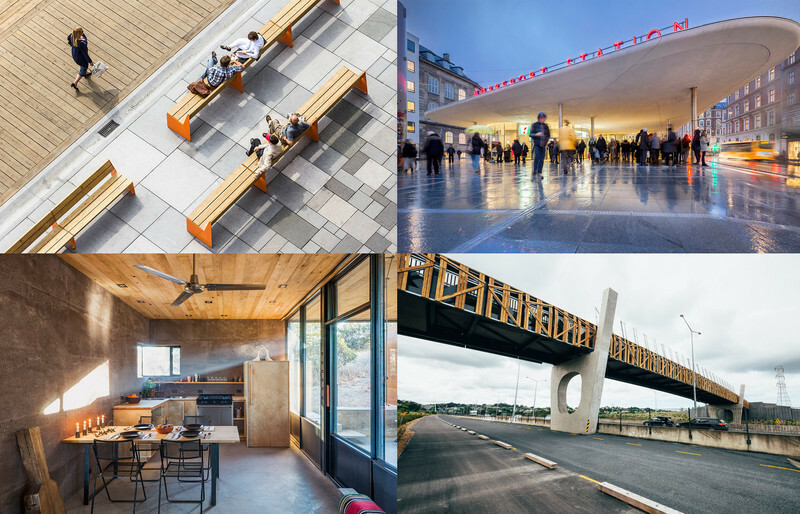 We’re delighted to announce Snow Kreilich Architects, Ryan A+E and AECOM as the winner of the WAN Sport in Architecture Award 2016 with their project CHS Field – congratulations! 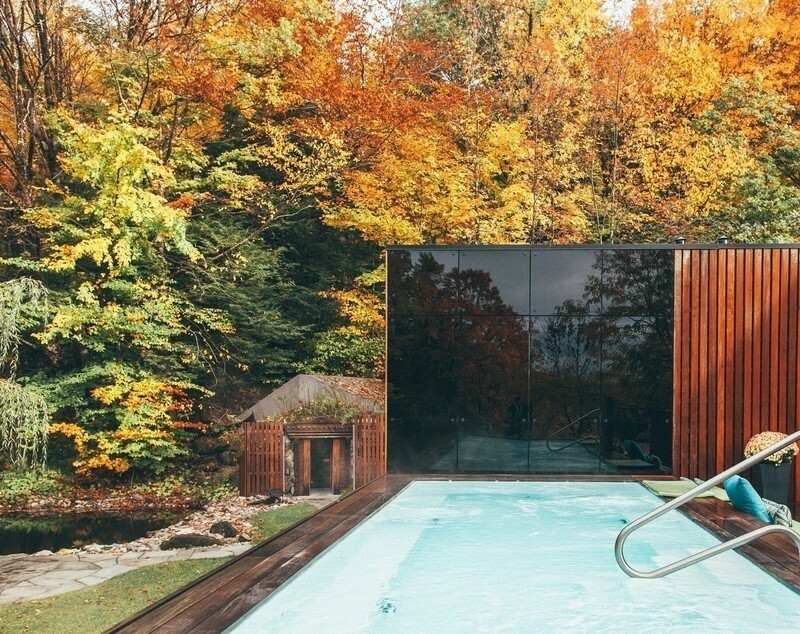 The project was selected from a shortlist of seven superb projects from around the world that showcased the very best in sports design. 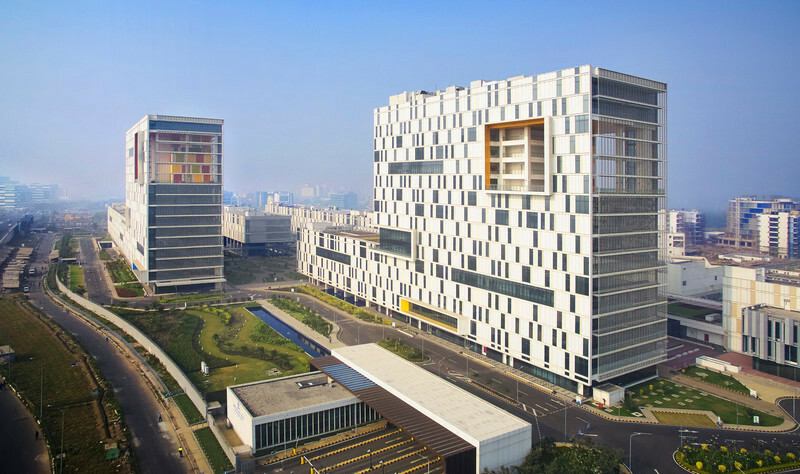 We were honoured to have a prestigious jury panel who had the responsibility of selecting a winner. 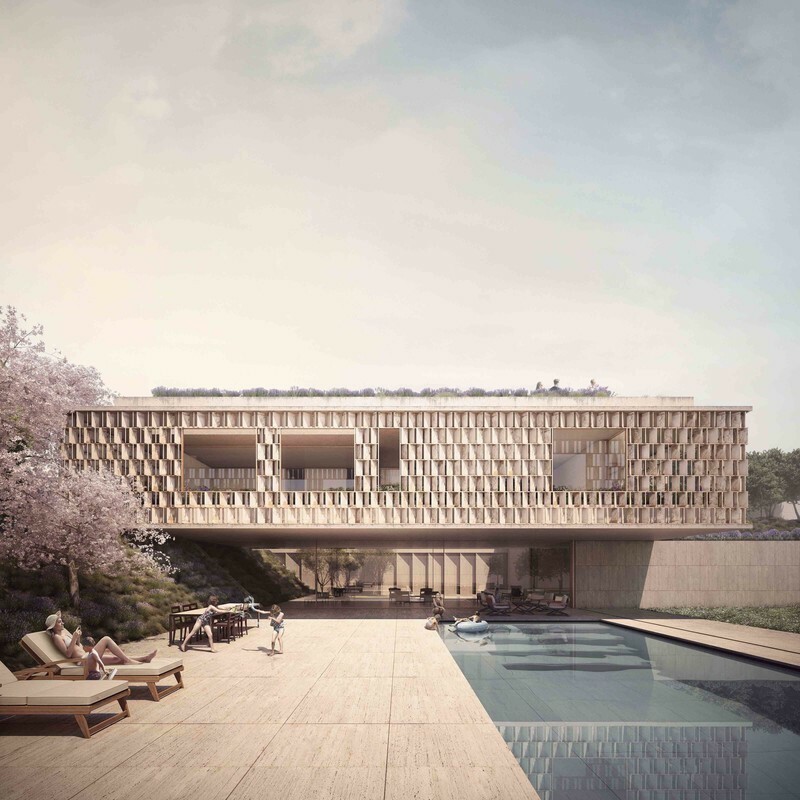 The panel included: Paul Brislin, Director and Architect at Arup, Rasti Bartek, Associate Director at Buro Happold and Michael Taylor, Senior Partner at Hopkins Architects. 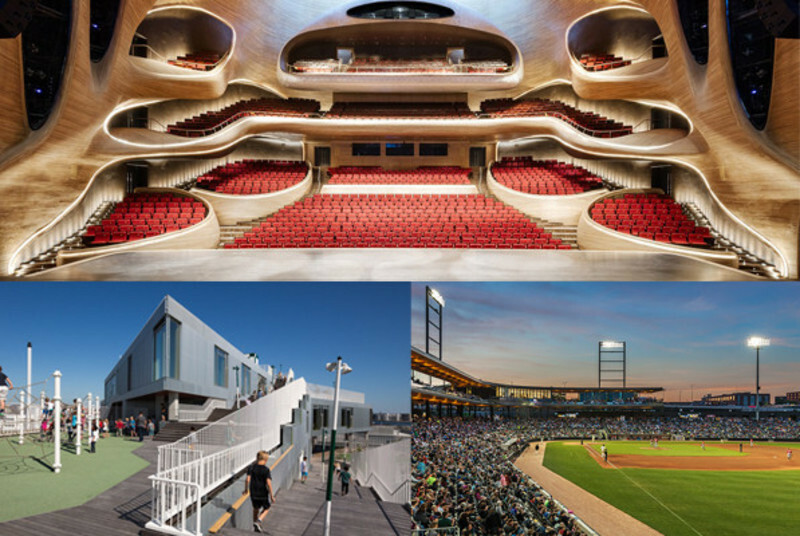 The architecture is low and compact, with the ballpark structures surrounding the seating bowl and playing field. A light suite level structure floats above the grounded seating bowl and masonry concourse amenity buildings. The main entrance frames the termination of Fifth Street, creating an important connection with the city core. 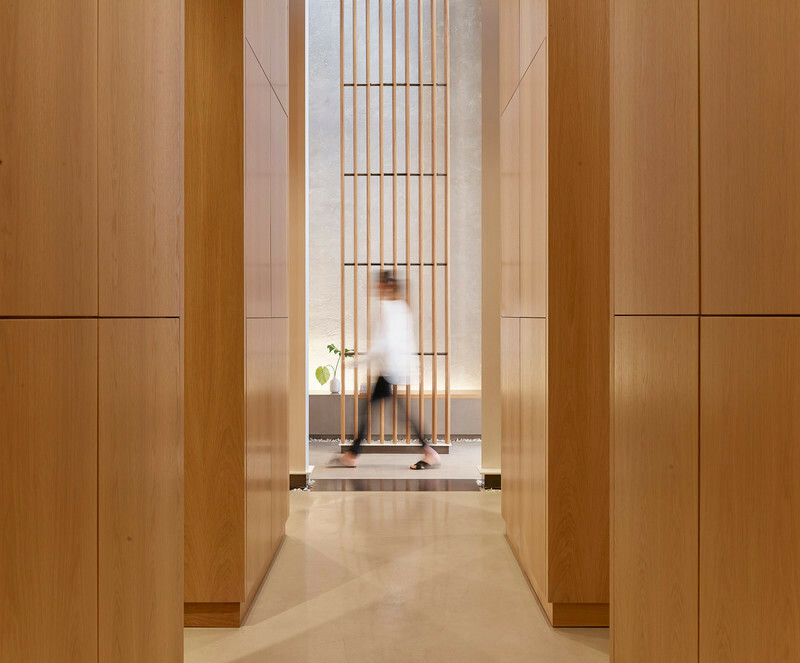 Large open volumes at the concourse and the suite level combined with the elevate suite level create a space that is porous to its surroundings and a park that is visible from adjacent spaces. 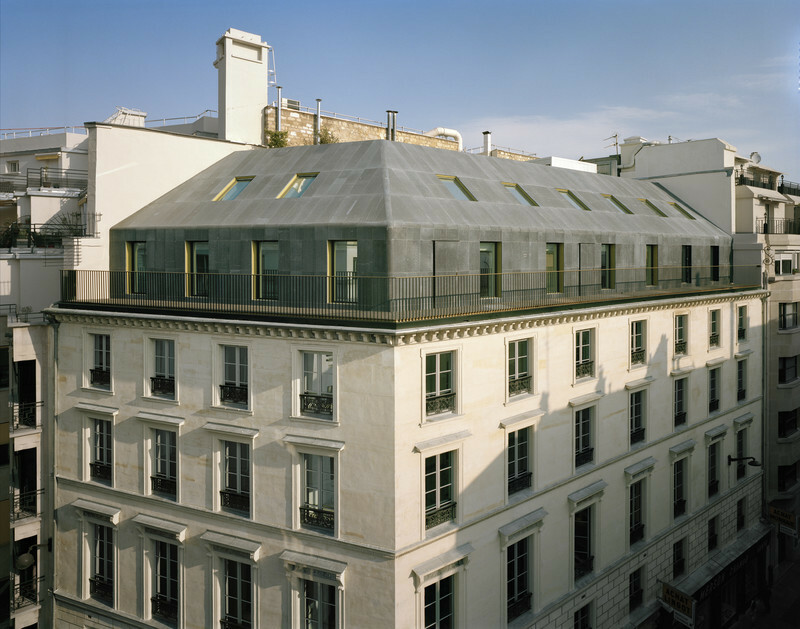 The material palette is restrained, using wood on the underside of the canopy and suite level, combined with dark steel and masonry. The design’s restraint becomes a foil and a framework for the energetic promotions and events for which the ballclub is so well known. 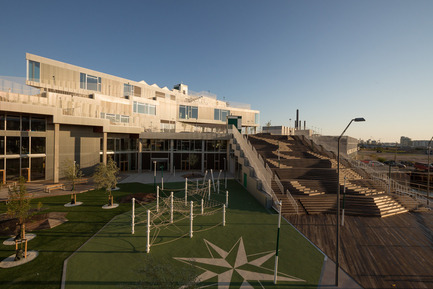 The ballpark operates as a public space; it offers social engagement opportunities as well as a civic and district identity. 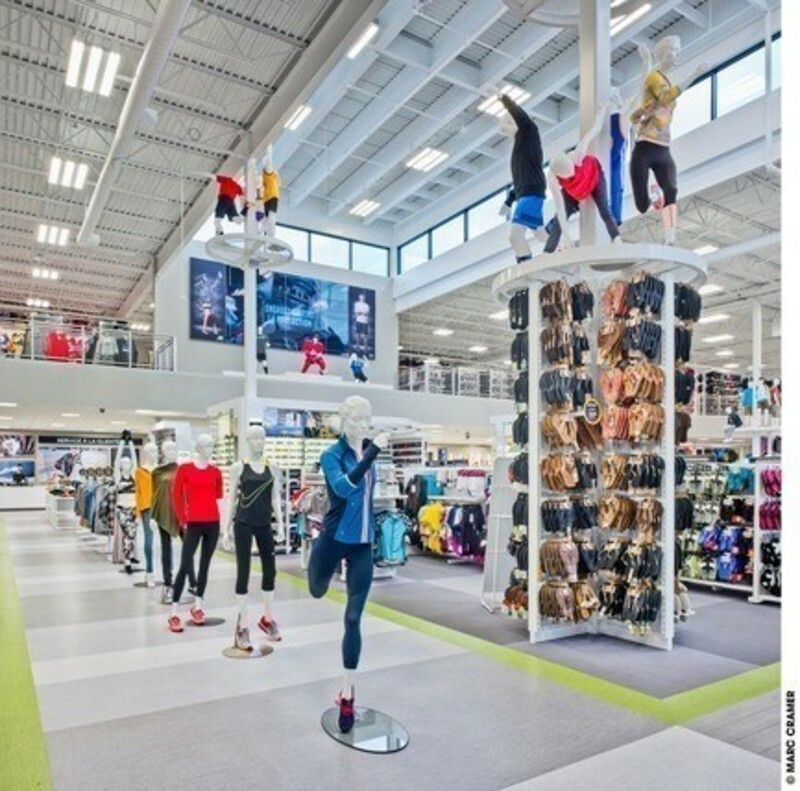 The design maximizes the social opportunity of the site. It is accessible physically with a level concourse surrounding the field and seating bowl, and economically with its low ticket prices. Captured spaces off the concourse offer social engagement opportunities as fans walk around the park while enjoying the game. 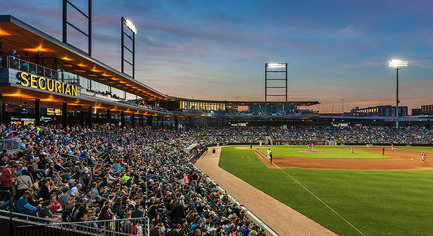 Once the jury had come to the decision, Paul poignantly added that CHS Field feels like a stadium for people. 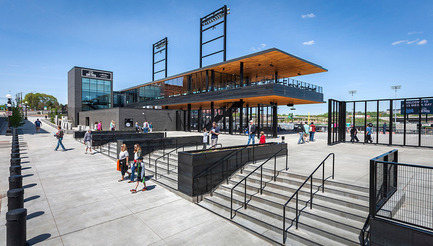 Congratulations to the project team of Snow Kreilich Architects, Ryan A+E and AECOM, CHS Field is a truly worthy winner. 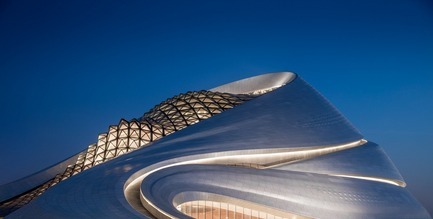 It is with great pleasure to present MAD Architects as the winners of the WAN Performing Spaces Award 2016 for their Harbin Opera House project- Congratulations! 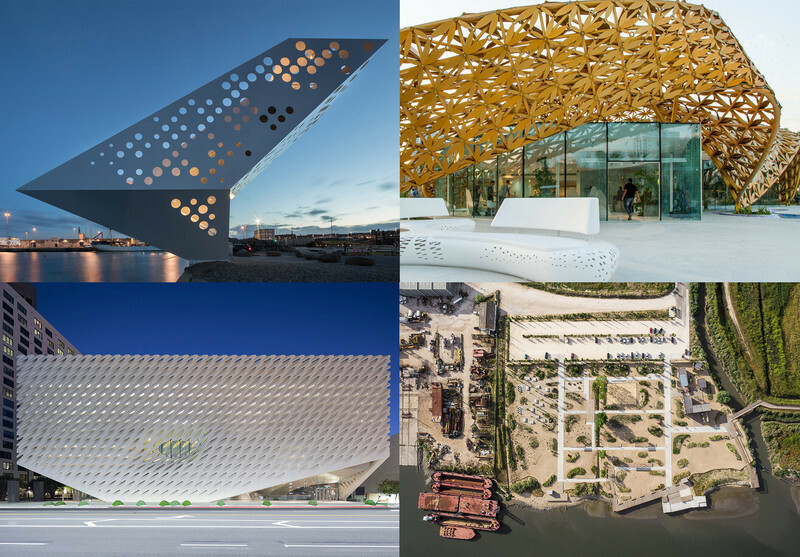 The winner was selected from six inspiring shortlisted projects, each project celebrates and promotes the best in international architecture for performing arts venues. But for our judges, there was one clear winner. On this year’s panel: Gerardo Broissin, founder of Broissin Architects, Chris Cotton, Chief Executive of the Royal Albert Hall, Albert Giralt, Architect for Renzo Piano Building Workshop, Gavin Green, co-founder of Charcoalblue, Raj Patel, Principal at Arup and David Staples, consultant at Theatre Projects. 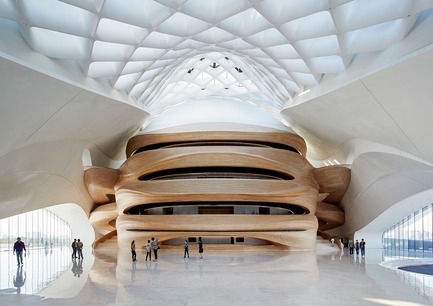 The Harbin Opera House is the focal point of the Cultural Island in the city of Harbin, featuring two performance venues, a grand theatre that can host over 1,600 patrons and a smaller theatre to accommodate an intimate audience of 400. The main theatre is an inviting element at the heart of the building, insulated within a “snowy” envelope. Clad in a warm wood veneer, the theatre’s mass emulates a singular wooden block gently eroded away by natural forces to reveal layers of rich history. 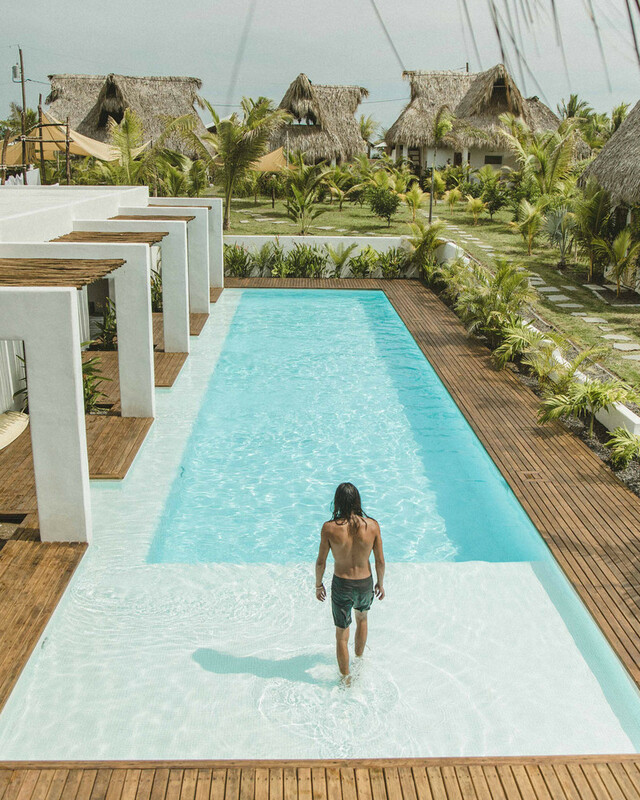 The wooden form features a procession of winding stairways and viewing openings. 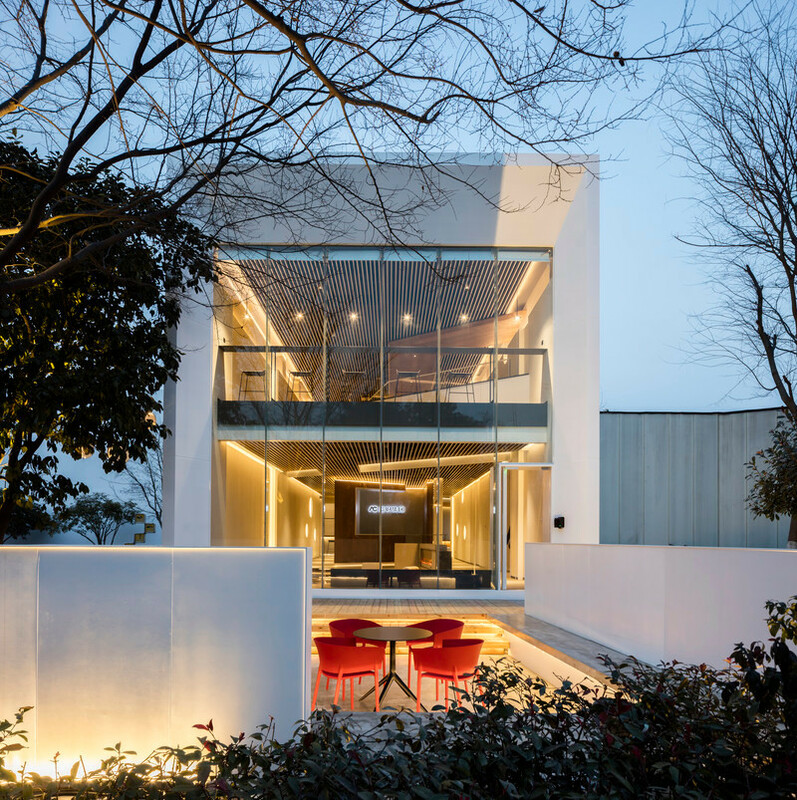 Within the theatre, the ripples from the main stage, smoothly folds into the walls, while intimate balconies embrace the centre floor seating. 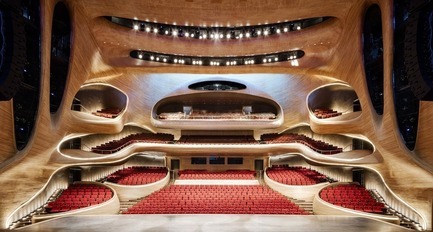 The grand theatre is designed acoustically to cater to both Western and Chinese operas. The architectural procession choreographs a conceptual narrative, transforming visitors into performers. 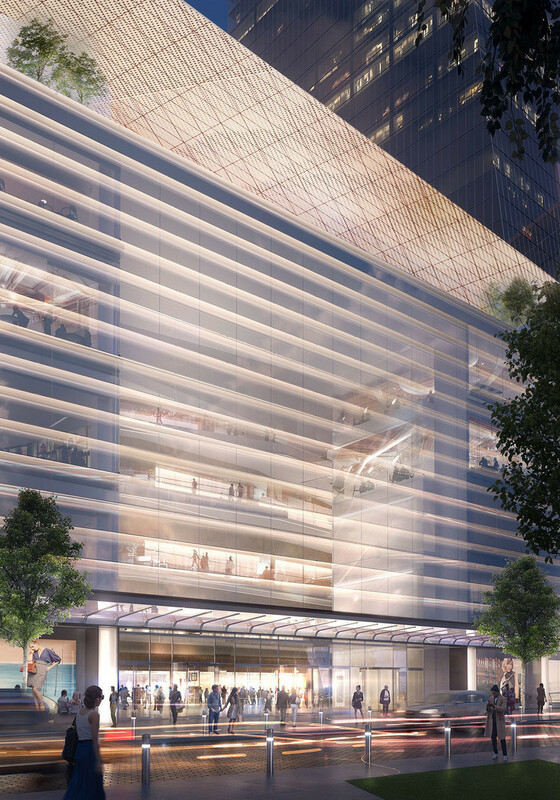 Upon entering the grand lobby, visitors will see large transparent glass walls spanning the grand lobby, visually connecting the curvilinear interior with the swooping façade and exterior plaza. The 2016 WAN AWARDS calendar is available for download here. 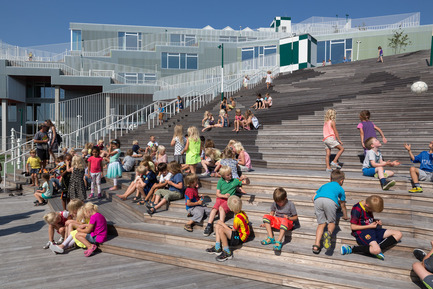 Photo credit: SOUTH HARBOUR SCHOOL by JJW Architects © Torben Eskerod.